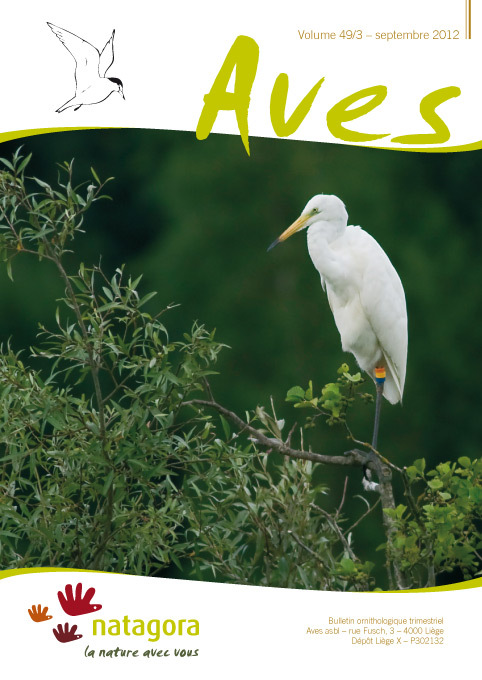 The recent breeding bird atlas intended to give a complete and quantitative overview of birds in Wallonia. However, for abundant species, population estimates delivered by this work are only indicative of a minimal number, well below a real number difficult to estimate. During the atlas fieldwork, the detectability problem was only taken into account in an empirical way, by relying on the ability of fieldworkers to cope with the fact that not all present birds are detected during a field visit. Several methods are available to address this problem, such as territory mapping, but they are not always adapted to a national or regional scale. One promising possibility is to derive population estimates from sampling carried out during long-term monitoring schemes. Ideally, this would need that distance sampling (where distance between observer and the recorded birds are estimated) is set into practice, because detection function can then be fitted on the data and absolute figures can be estimated. The present paper intends to synthetize this problematic and to propose solutions to improve our knowledge about common species breeding population in Wallonia.